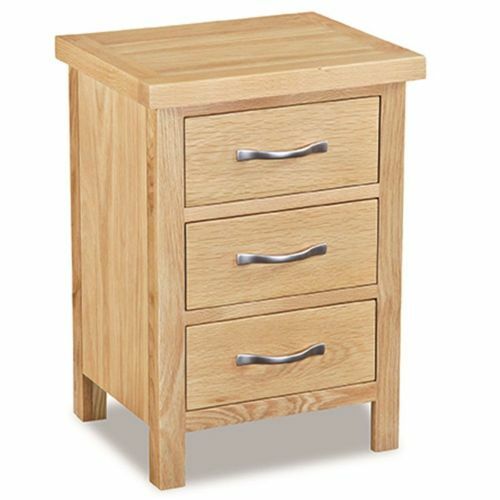 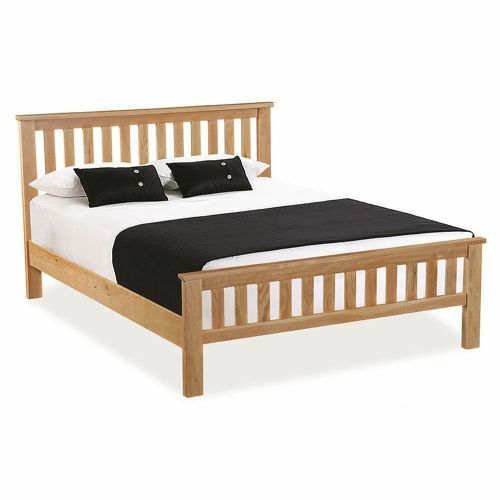 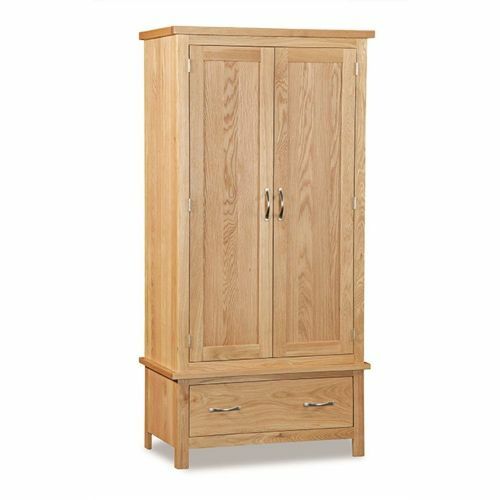 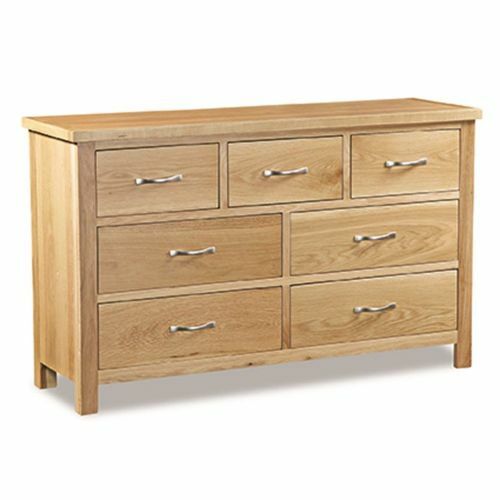 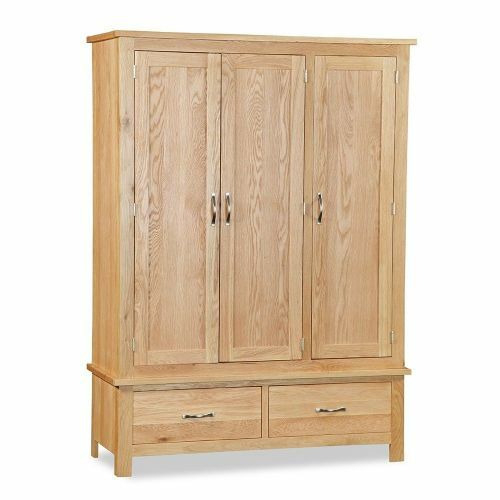 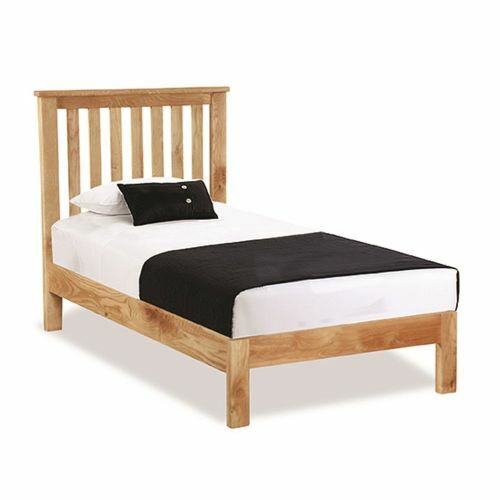 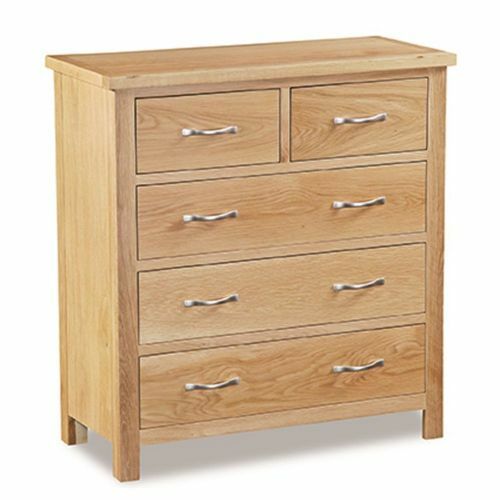 The Marton light oak range of bedroom furniture is a simple, clean collection of contemporary furniture in a lacquered finish. 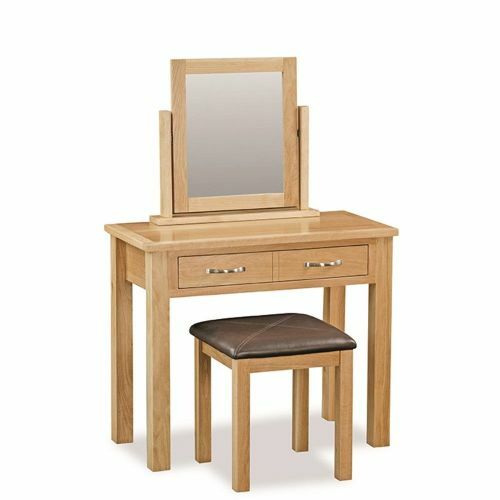 Special attention has been paid not only to the design, but to the overall size of each piece. 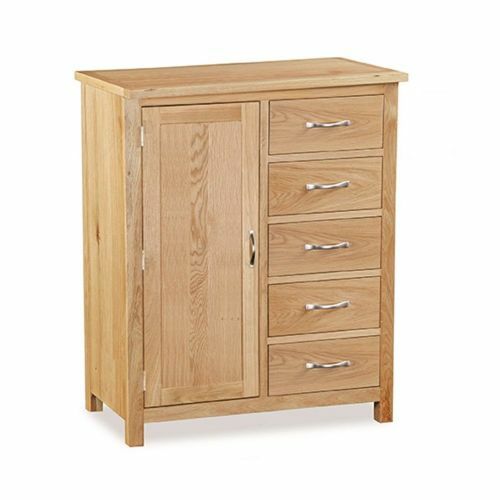 Recognising that space is at a premium in most modern homes, the compact dimensions and extensive assortment of pieces, give the customer the flexibility to furnish even the most compact living space.